Whose feelings would tu say were the deepest? Is Worf/Jadzia your favourite couple on the estrella Trek Universe? la elección de los fans: Yes! Absolutely! Is Worf and Jadzia your favourite DS9 couple? Do tu ship Jadzia with anyone else? Worf and Jadzia's do made the list! 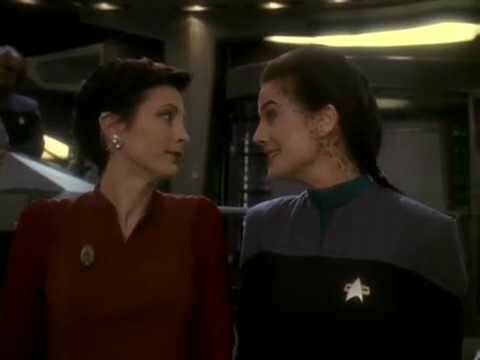 a comment was made to the poll: Do tu ship Jadzia with anyone else?